Welcome to DeVries Nature Conservancy! 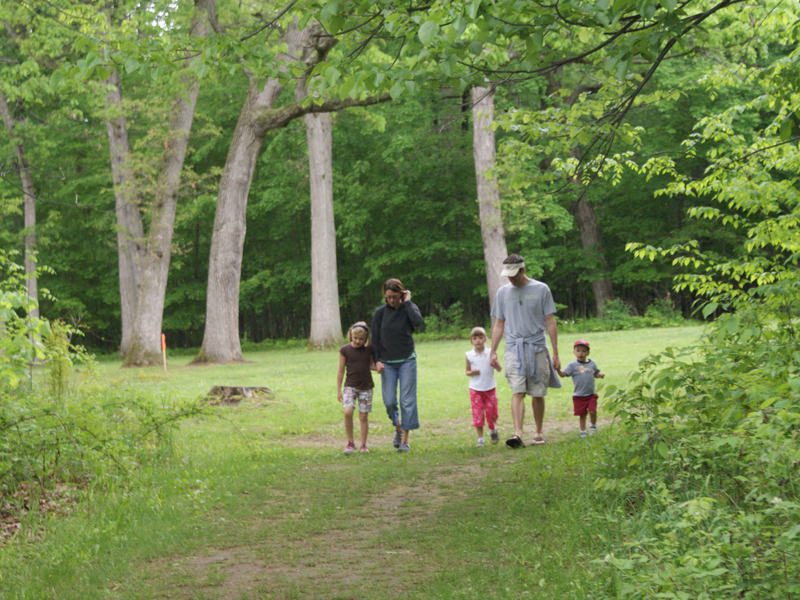 Nestled on the banks of the Shiawassee River just five minutes from downtown Owosso, the fresh air and calming spaces of DeVries Nature Conservancy bring nature close to home. Open from dawn to dusk 365 days a year, our grounds are a great place to experience the four seasons, whether by foot, snowshoe, cross-country ski, kayak or canoe! Explore our website to find information about us, our upcoming events and activities, fun things to do while visiting our grounds, ways to get involved and much more. If you can't find what you're looking for, let us know. Our staff is happy to help. Enjoy our 136 acres every day from dawn to dusk. Please follow posted rules. Download our trail map here! Play in our Nature Playscape from dawn to dusk every day. Please respect our materials and rules, found here. 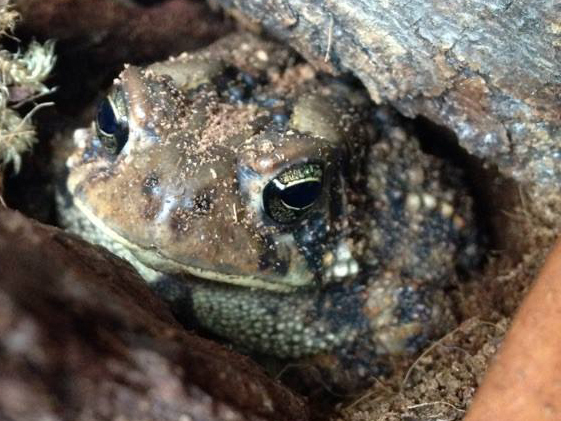 Explore our Nature Center and meet our education animals Monday through Friday from 9 am to 4 pm. Closed on major holidays. 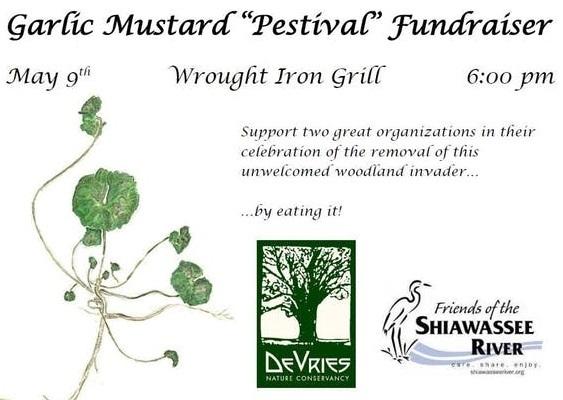 Registration for our 12th Annual Garlic Mustard Pestival is now open to the our members-only! Registration will be open to the public April 15th. 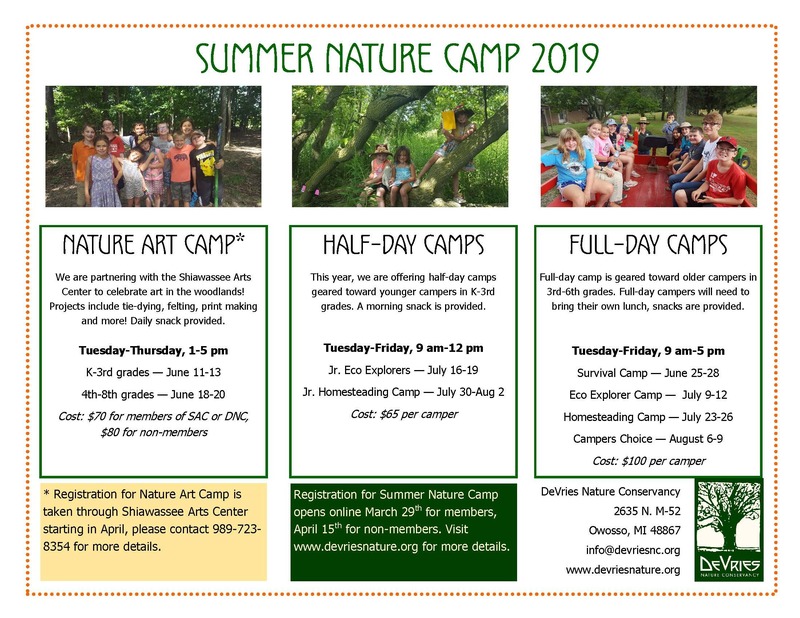 Summer Nature Camp registration is now open! Get your children outside this summer for 8 weeks of summertime fun!